The atmosphere at Victoria Snooker Centre, Plymouth was soon filled with the sound of exited young snooker players from around the region, all keen to compete in the 4th annual Bronze Waistcoat Finals Day and chance their arm at wining the coveted title of West of England Billiards & Snooker Foundation Bronze Waistcoat Champion 2009. After 177 frames of snooker Jake Stewart (Falmouth) emerged victorious defeating Will Blackmore (Exeter) 2-0 in the final. The day started out with four groups of six qualifiers from Exeter, Plymouth, Redruth & Falmouth. In group A of the round robin stages Blackmore and Carl Mitchell (Redruth) where the first to qualify for the knock-out stages well in front of the rest of the group. Blackmore put together a string of breaks in the 20’s & 30’s. Peter Beckwith and Connor Williams from Plymouth and Falmouth respectively, finished a credible third & fourth respectively. Haydon Pinhey was dominant in group B after a shaky start against Aiden Johns (Redruth) and Dan Legassick (Plymouth). Devon under 16 champion Legassick took second spot edging out the man in-form coming into the tournament, Jay Bullen from Exeter into third place. Bullen was a casualty of probably the toughest group on the day. Fourth place went to George Leakey from Falmouth. This group produced a flurry of modest breaks in the 20’s & 30’s. 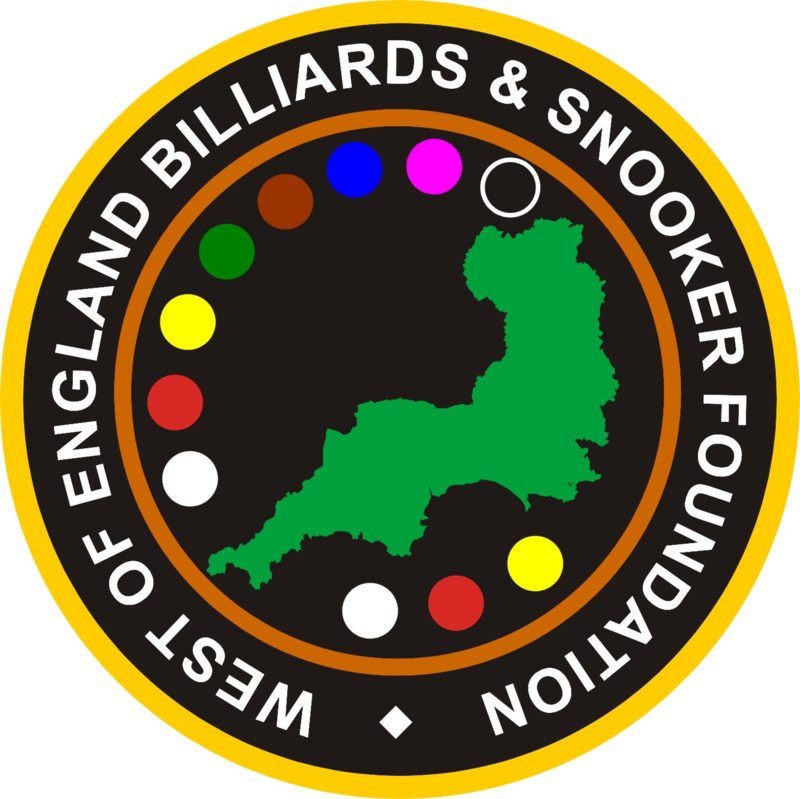 The current holder Adam Gallen from Exeter and former champion Stewart finished well ahead of the rest in group C. Gallen posting four breaks in the 20’s and Stewart breaks of 57, the best of the day, 39, 31 and two clearances 32 & 25. Stewart won the group on aggregate points count-back. Third and fouth places went to Chris Coumbe (Plymouth) and Jack Vivian (Falmouth). Cody Hall from Plymouth was arguably a surprise winner of group D finishing in front of one of the favourites Michael Rogers from Taunton. However, Rogers came top of his group in the breaks department with a handful of 20 plus breaks and a 43. Adam Lewin (Plymouth) came third and Falmouth champion Steven Hull fourth. A Plate tournament was run for those that failed to qualify for the main tournament. The final was fought out between two Plymouth players. Joe Murray and Chris Coumbe. Murray won through 2-0.